Connect the Siemens CLINITEK to your EHR! 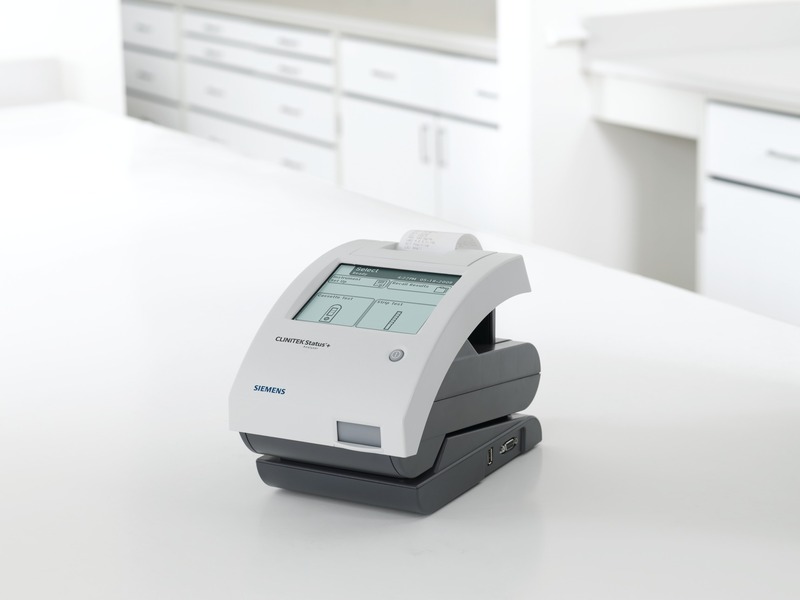 We’re delighted to partner with Siemens Healthineers to bring affordable POC connectivity for the Siemens CLINITEK Status urine analyzer to the physician office laboratory. Now you can create a seamless and secure connection in real time with your electronic health record (EHR). Each urinalysis result can include 10 analytes, for instance glucose and protein levels — plus details regarding the color and clarity of the sample. These have multiple possible answers, including either a numerical or positive/negative value that a member of staff must document into the EHR from the paper print out. This is a laborious and time consuming task with opportunity for error. Every urinalysis result takes 2 minutes to type into the EHR. So just 30 UA tests wastes one hour of staff time! Relaymed = no more typing! Results are automatically sent direct to the EHR. It’s that simple, really. Why not can grab a coffee and take 2 minutes to read more on our blog about the benefits of automating your point-of-care testing workflow. The Siemens CLINITEK Status analyzer delivers simple, enhanced clinical information for urinalysis results. You can read more about the features & benefits of the analyzer here. We support all test strips, including the Multistix, to give you a complete point-of-care urinalysis menu. Like to learn more about our interface with the Siemens CLINITEK Status urine analyzer? Request a demo today and you could be saving time and improving patient care within days.